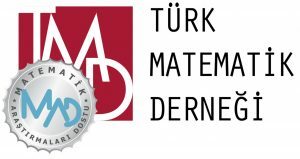 The first Group Theory in Ankara conference will be held at the Middle East Technical University, Ankara, Turkey on 2-3 May 2019. Please join us for a celebration of the mathematical career of Mahmut Kuzucuoğlu. We aim to bring together a community of researchers at all stages focusing on group theory. This conference is supported by the Middle East Technical University and the Turkish Mathematical Society. The header image is an example of a wallpaper group. See the Wikipedia file for more information.